I love this picture. It should win awards. If you are like me, you are apathetic about watching the president’s state of the union, regardless of the president. I know I should, however, the constant applause, the endless anecdotes and the platitudes just do not interest me. So it was with surprise and delight that I was accidentally listening to the State of the Union on the radio on the way home from our a Mardi Gras charity auction (it was fun but far tamer than it sounds). The delight part came when I heard the President mentioning investments in preschool and early childhood education. Study after study shows that the sooner a child begins learning, the better he or she does down the road. Now I am not a trained or experienced educator and I am sure those who are could come up with better and bigger investments we could make in the United States, but I thought that a President making a connection between preschool and strong communities is a pretty big leap. You can find some of the details here of President Obama’s proposal for early childhood education. 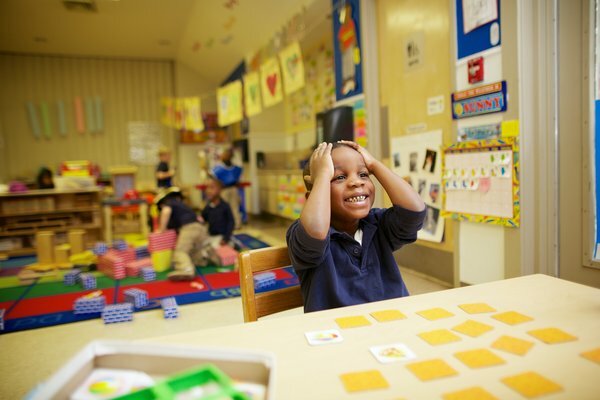 What did you think or feel when you heard President Obama’s proposals for early childhood education?